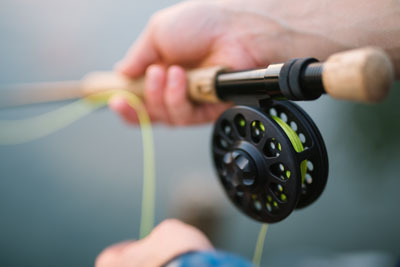 Have a fishing trip scheduled for tomorrow? Sign up for coverage today! Whether your business is shore based or you operate from motorized or non-motorized watercraft, the AdvenSure Insurance Program offers specialized coverage options to best suit your individual needs. Leave the insurance in our experienced hands, so that you are free to focus on providing the best client experience possible!